a nonlinear deconstruction of what home means for me through the lens of colonization and being torn from homes in this life, past lives and along ancestral lines. National home vs cultural home vs ethnic home; assimilation; coping mechanisms; inherited trauma and fragmented identities. 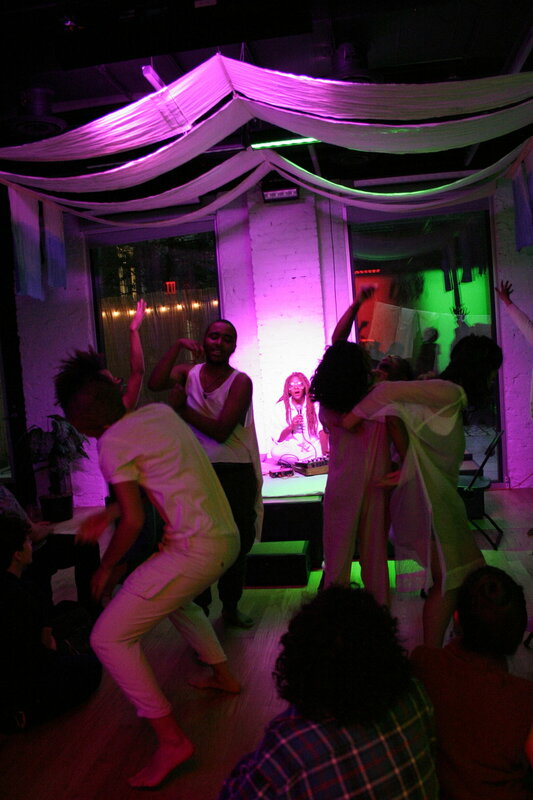 Performed at Flea Fridays: What does Home mean to you?